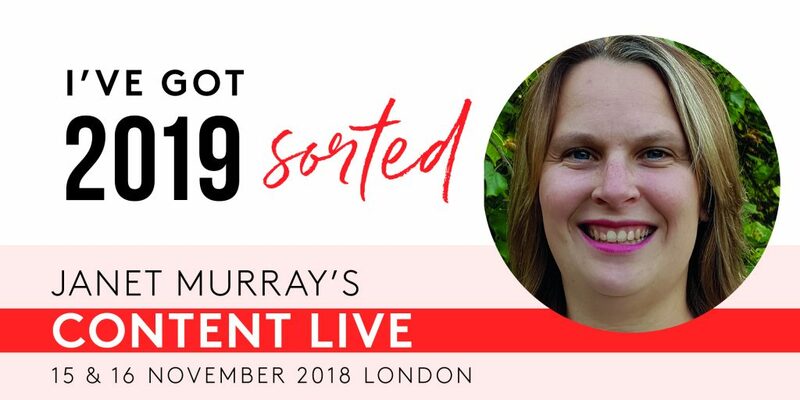 At the end of the week I am heading up to London to Janet Murray’s Content Live, where I hope to learn how to create a year long content plan for my business. When you run your own business it’s crucial for everyone to take some time out so you can work on your business rather than in it – easier said than done I know! Therefore, I’m really looking at Friday as a chance to refuel and reignite. Refuel the think tank and perspective of the content I share with you and, reignite lost creative processes about how I could do that. 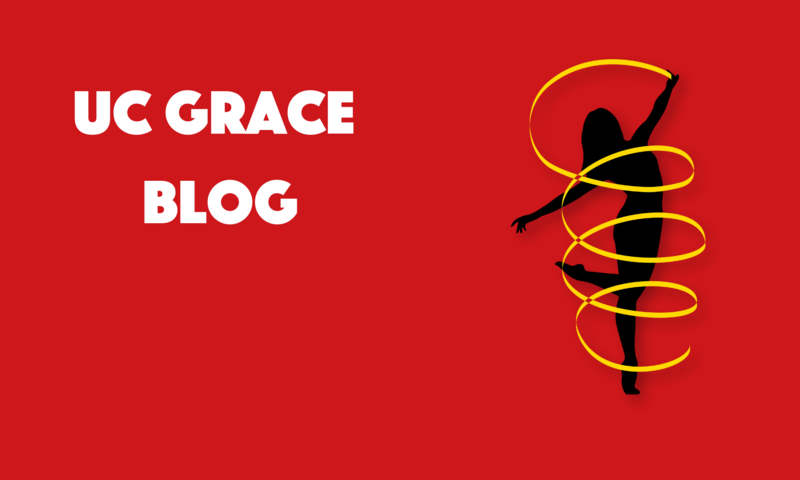 I love what I share with you on the blog, the website, emails and social media. But I want to make sure I am delivering engaging, relevant content, that encourages, grows and releases, just like the tag line of UC Grace. With that in mind, it made sense to explore what I’d like to get out of Content Live using our tagline. To be encouraged that I can walk into a room full of people I don’t know, make connections and find other ways to deliver content in a engaging way. To grow in understanding of my Entrepreneurial Superpower and how I can use that fully within UC Grace and with sharing content with you all. To have a couple of really good conversations with other delegates and speakers. Confident that I have the first part of my content planned for 2019, and that I do have the ability to put in place what I have identified. Next PostNext Get into your flow and let momentum keep you going!